Looking for homemade Christmas gifts for girlfriend? Take your pick from these creative things this gift-giving season! This is a dainty strap for a special girlfriend who loves taking photos. It's a perfect DIY gift idea for ladies who love to capture memories, indeed! 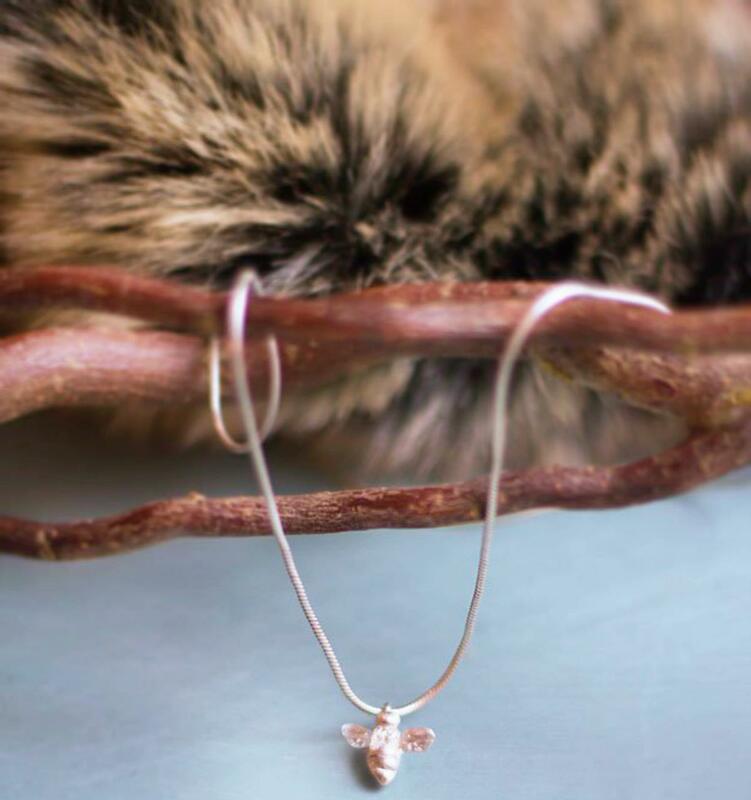 Your girlfriend will be amazed at this really cute and unique miniature book necklace! Get the tutorial for this DIY Christmas gift here so you can show her you know how much she loves reading. 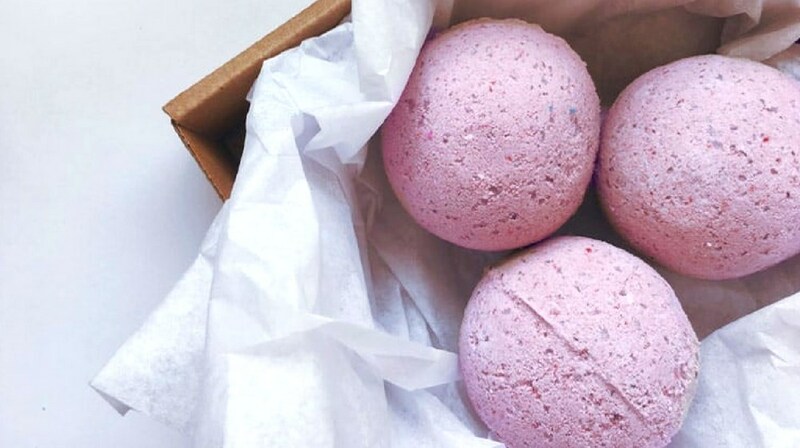 Take these DIY bath bombs and fizzies as a Christmas gift idea for your girlfriends and make a whole batch. These are the kinds of gift ideas most girls like to receive, so you're one-and-done with these! She'll definitely adore these cute and fabulous magnets! Pompoms are so trendy and glittered trinkets are timeless, but both will look fab as ref magnets. Make your girlfriend a necklace that's unique with your personal touch. This is a cute Christmas gift for girlfriend she'll surely cherish. Ornaments and some charming tassels are a perfect combo for her gift! Your BFF will absolutely love this. Make this simple yet eye-catching DIY gift her new favorite indulgence. Sweet edible gifts you made yourself are one of the thoughtful gifts for a girlfriend you can give. 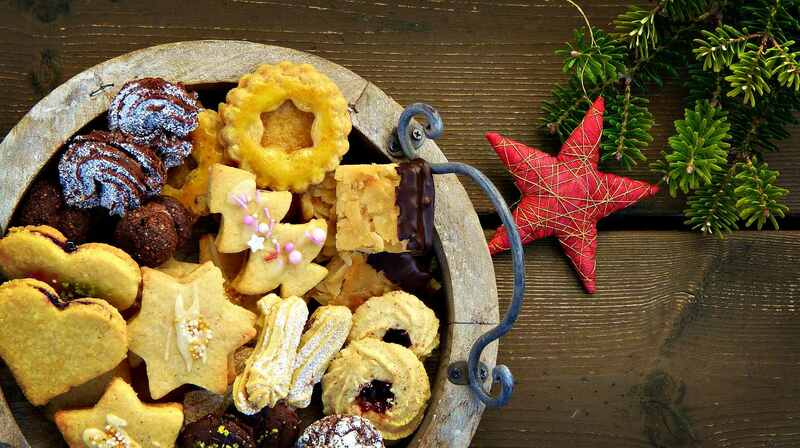 If your girlfriend is a foodie, check out these 15 unusual gifts here. Here's the best simple gift for girlfriend idea: A DIY string art with the state your friend was born in and with a heart over the city/county. She'll be impressed not only by your thoughtfulness but by your creativity, too! A great gift idea for your girl who loves having her perfume and beauty supplies at her fingertips. 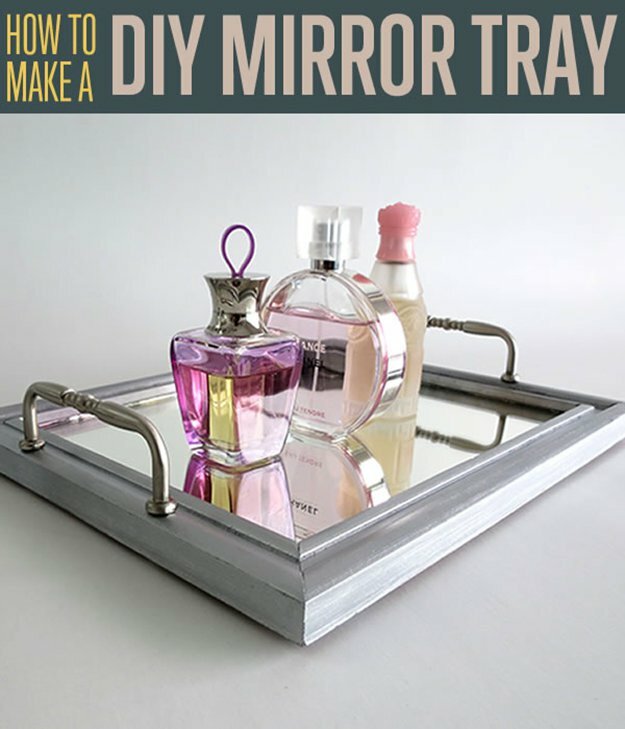 All you need is a small old mirror and two drawer handles to make this neat and elegant Christmas gift idea! Does she have a sweet tooth? Oh, she's gonna enjoy these sweet treats! Inspired by the diaper cakes mommies go gaga over, this sweet candy cake is perfect for your sweet-toothed girlfriend. 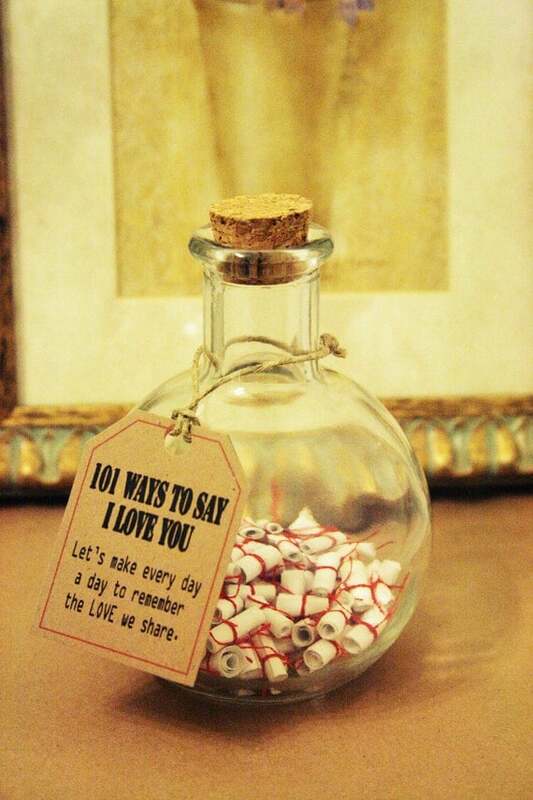 Show her 101 ways to say I Love You with this adorable DIY gift idea, which she can open for the next 101 days. This is one of the sweetest Christmas gifts for a girlfriend you can give! If your girlfriend loves the boho chic style, then this is just the thing for her. Add this to her collection and check out how to make the simple DIY necklace here. You still have time to practice and experiment on making homemade soaps if you're a beginner. We suggest you start with a glycerin soap base and add a scent your girl loves. You can check out these homemade soap recipes and tutorials. Give them a nice packaging to give out to your special girlfriends this Christmas. Get cheesy with these Open When… cards. She'll treasure these babies forever and they'll come really handy! You can also give your cards a special touch with these Christmas calligraphy cards DIY ideas. 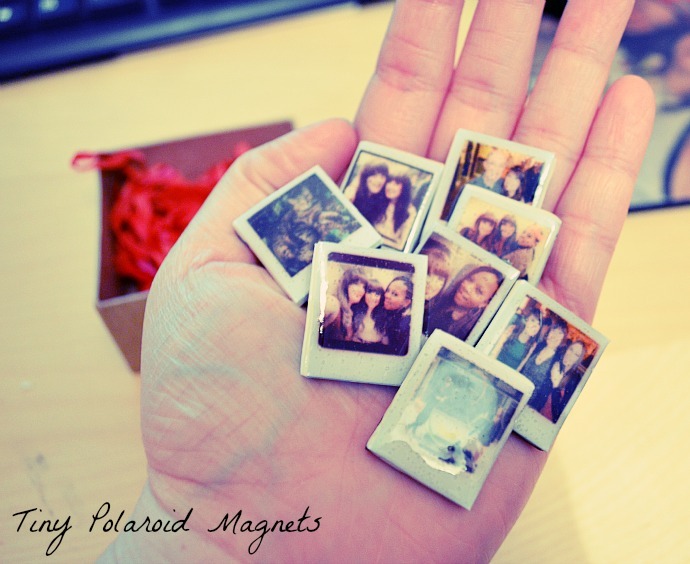 Make each memory count with these cute Polaroid magnets. Here's one more DIY magnet with a Christmas motif you can gift your girlfriend. 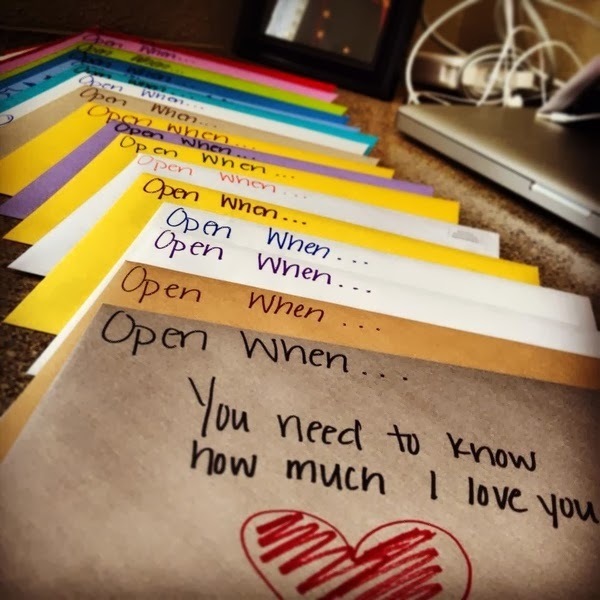 They should be one of the most thoughtful gifts for girlfriend you can personalize! 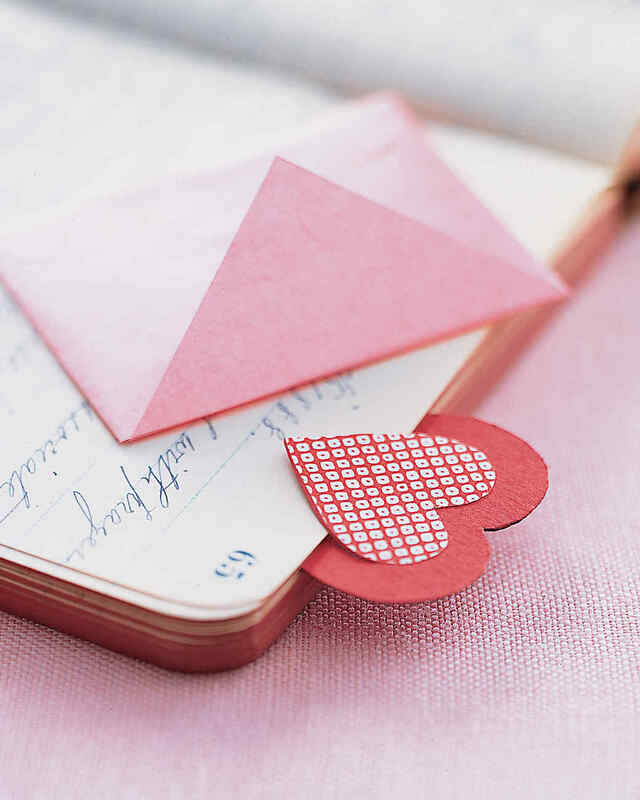 Each of these delectable treats hides a surprise inside: a sweet message for her. 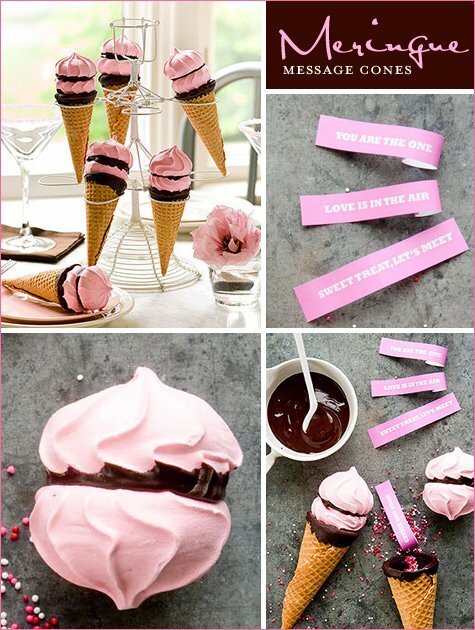 In the tradition of fortune cookies, this is a fun message cone gift you can share with your girlfriends! 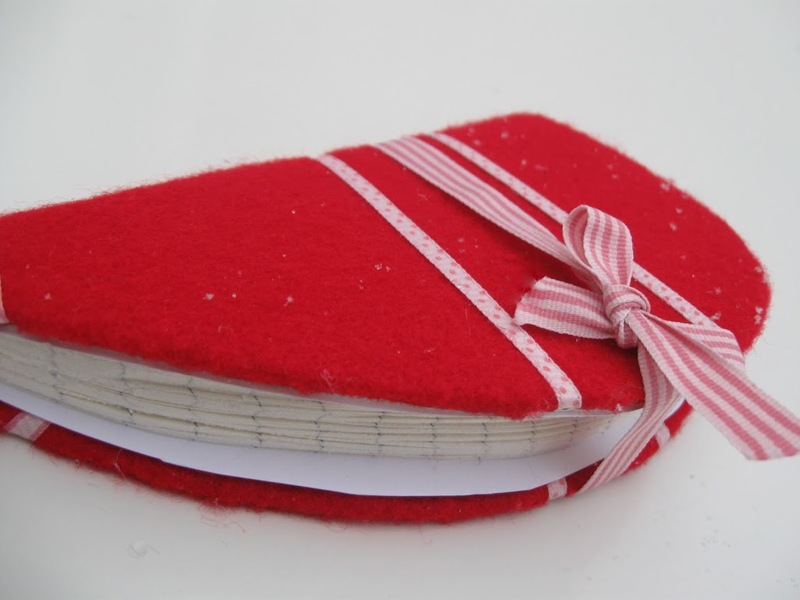 Here's a darling gift that's perfect for any occasion — a handmade felt notebook that opens up into the shape of a heart. 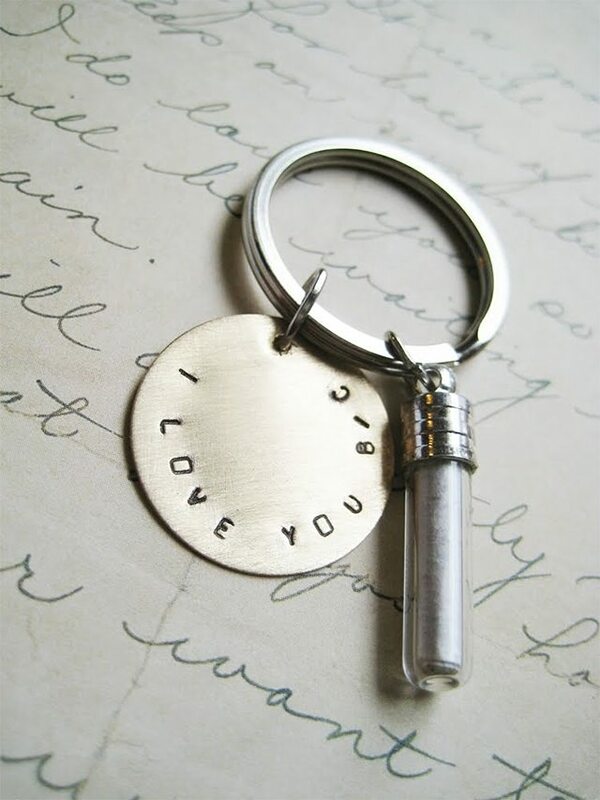 She'll adore this sweet sentiment and also love that your special message is part of a keychain which she can carry with her always. She holds a special place in your heart and now, she can keep her place in her favorite book, too. It's teeny weeny present you can give along with a book she loves. Is your girlfriend a dog lover? We're sure she'll appreciate this stylish ombre DIY dog leash. It's pretty unique too since you personalized it for her. What Is Ombre? It is the combination of color tones or shades in which there is a subtle transition from light to dark. Sweet treats make the perfect gift for any occasion, and you can make it sweeter by packaging it in a DIY pillow box. 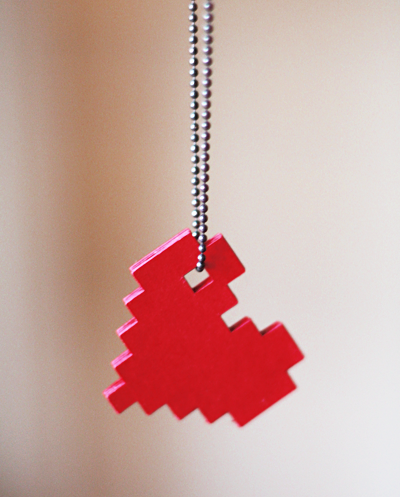 Here's a pixel-perfect gift for the ladies who are into the old 8-bit games and all things of the '80s. It's fun, quick, and easy! This sharpie mug is probably the easiest gift you can make for her. We have to warn you, though. It doesn't work for everyone, but you could be lucky. We suggest using quality markers, so you can make this gift idea, easy! Your girl will love this simple yet fashionable tassel bracelet! 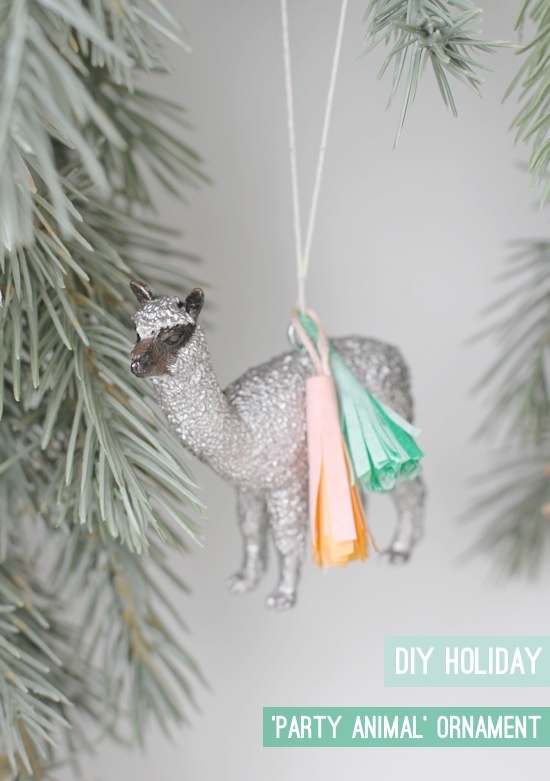 You can also make tassels for her necklace, too. 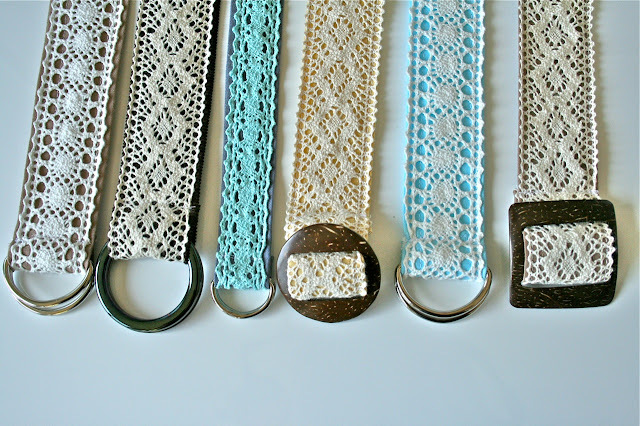 This also makes a great gift for a boho chic friend. These babies look really pretty and will make a great accessory to take her outfit up a notch. This should be a perfect gift for a country-chic girlfriend who styles her cowboy boots with dresses. Perfect for an everyday outfit with a leather jacket and skinny jeans and even a cocktail dress. Indeed, she'll love this new chic accessory you thoughtfully fashioned for her! Here's another fab accessory that girls love, too. In fact, the added touch of glam and sophistication on the glasses is so trendy, you'll want it as well. This is a quick and easy DIY lace doily bowl gift you can make when you're pressed for time. It also makes a perfect last-minute gift this Christmas for your mom or sisters! There you go, DIY buddies. 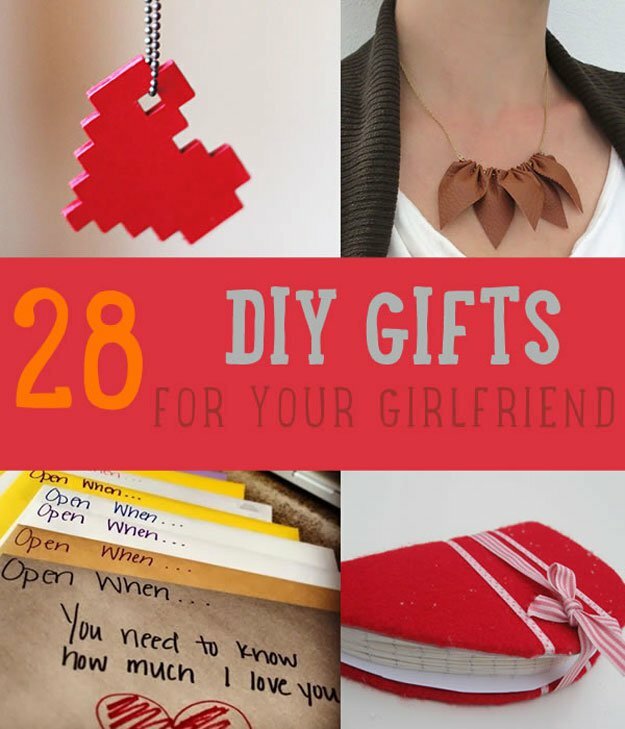 Creative gifts for girlfriend, you can personalize and DIY this Christmas. Nothing says more “I love you,” “I'm your friend to the end,” and “I'm always thinking of you” than gifts you took the time to make. These are the gifts truly worth keeping, indeed! What’s your best pick from this list of Christmas gifts for girlfriend? Tell us all about it in the comments section below! Editor’s Note: This post was originally published on December, 2014, and has been updated for quality and relevancy. I love the “Favorite Map Panel but cannot find the written instructions. Please help me. Hope this will help Mary Jo, cut out the map of the state or country you’d like to use then place the big headed pins around it. Once you’ve covered all the area, put several pins in the middle to form the heart. Once that’s all set, gently remove the map. Get your string out and start at the end. Carefully tie the end of the string and start wrapping the string from the edge towards the pin on the heart that you’ve made in the middle. It would be best to divide the number of pins you used to make the heart with the pins you have at the edge so you can evenly space out the string when you wrap them. Once you’ve gone through all the pins in the edges, carefully tie the end of your string to the last pin. On the tutorial, they painted it after they’ve made the string map but you can also try to paint the panel first before making it. Hope this helps! I would love to do the map one for my man and my own hometowns, but it won’t work for either. His is the Hamptons of NY and mine is the Outer Banks of NY. Both little islands off the coast of the state. It’s really cute idea though and I love it.